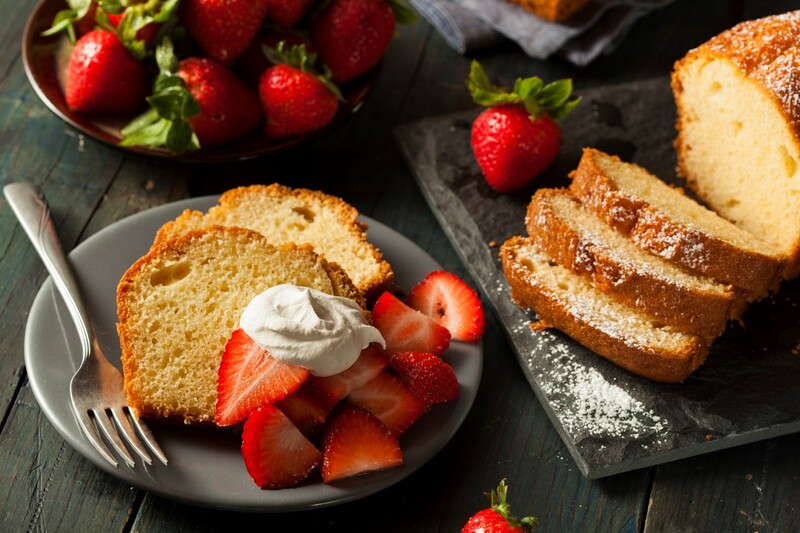 Treat your family and friends with this tasty vanilla pound cake. Bake until a toothpick inserted in center of cake comes out clean, about 1 hour. Let cool in pan 15 minutes. Invert onto a wire rack, and turn upright to cool completely.